A full repair/rebuild and upgrade to a ten year old show system. 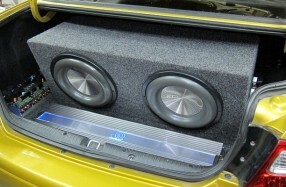 Pioneer electronics and JL Audio speaker components. 200AH Giant Gel battery & Redarc controlled charging. Steering wheel stereo control and front parking camera. 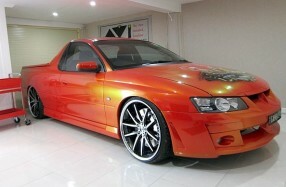 Upgrade stock Holden IQ/Bose sound system. JL Audio XD700/5 5 channel amplification and AVI HF25BB softdome tweeters. Acoustically treat all speaker locations and tune. 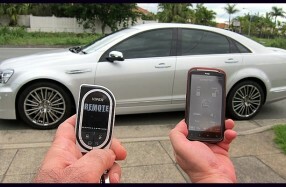 Viper smart start GPS VSM250i security system. Control, locate, track and start your car from almost anywhere with your smartphone using the Viper SmartStart App. A young musician's car. Accurate sound reproduction is a necessity. 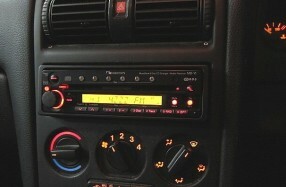 Upgrade the factory Blaupunkt sound system to achieve higher sound quality and SPL. 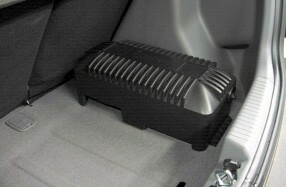 External amplification, speaker components and subwoofer system. Polk Audio db series speakers including center channel. 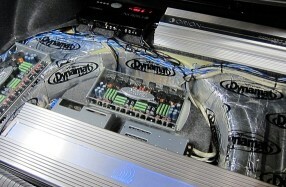 JL Audio XD400/4 powering all speakers. 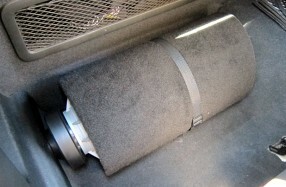 Soundstream Exact 8" custom vented tube. Upgrade speakers to AVI Sound XL sets, including center channel. Soundproof doors and build custom crossovers. 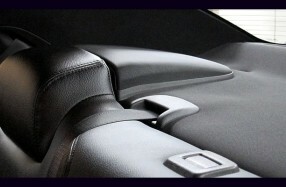 Add missing subwoofer system to rear shelf as factory spec. Nakamichi CD-400 24 bit CD/Tuner. Orion Concept and Phoenix Gold amplification. Orion Concept 98.1 component sets, front and back. Eclipse SW9122 Subwoofers. 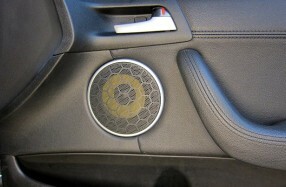 Improve sound quality by tuning speaker system. Add Fusion powered subwoofer for full frequency response.